when compressed attains its original structure instantly while the mark of your finger on an old person will stay for quite a long time to due fluid retention in them. This simple experiment tells us the following: aging is a process of tissue hardening in the body and the consequent lack of mobility of body fluids. It leads to muscles tightening and pulling the bone structure closer. The result is a loss of height, bent posture, reduced range of motion, taking more effort in simple tasks. While these are apparent external signs of aging, inside the body the blood vessels harden, internal organs also loose their vitality. The connective tissue that provides these organs' structure also harden impeding blood flow in and out of the organs. Eventually diseases of bio chemical imbalance like High BP, Cardiac complications, Diabetes, Osteoporosis start cropping up. about 25 to 35% of our total protein weight called Fascia. Only in the post war years has increasing amount of research gone into understanding this element of the human body. 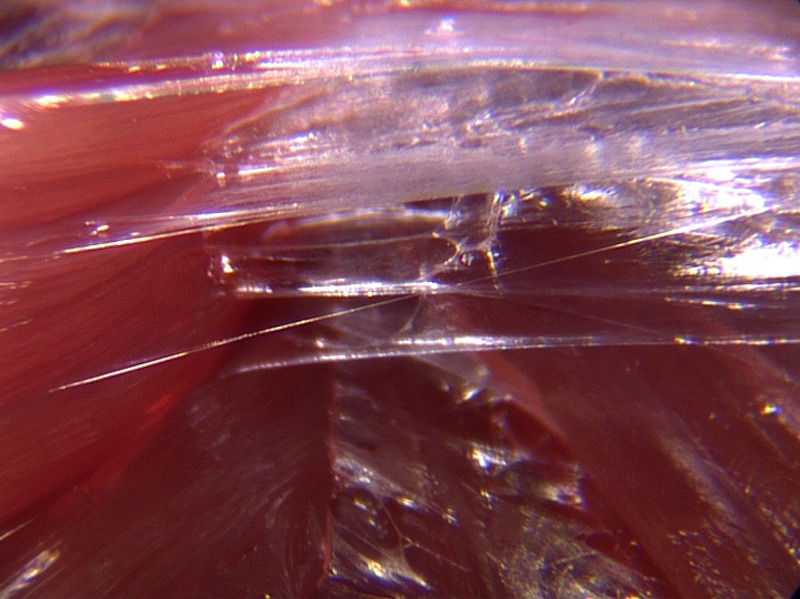 Fascia is that fine whitish translucent covering you may see over the muscle, it is also the stuff that forms tendons and ligaments. 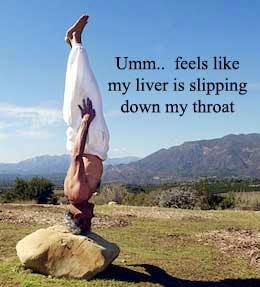 If you happen to have cleaned meat then you will observe that this fascia is also around the internal organs of the body and helps stabilize and position them in reference to the spine and its neighboring tissue. 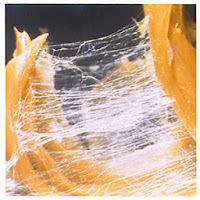 Fascia also covers the brain and spinal cord offering it protection and structure. 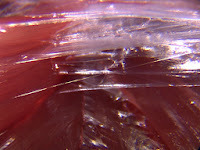 Fascia is made of a substance called collagen. A word you may have heard in relation to new age cosmetics that can help you look younger (or so they claim). shape to the body. While this 3D netting helps hold things together it also has an element of flexibility. This allows impact, injury to be absorbed over a larger area rather than be focussed on the impacted area only. For example if you stub your toe on a stone the fascia transmits the impact by allowing the bending of the toe and knee away from the stone. If the fascia was not flexible then it would have kept the foot and leg stiff and the toe would hurt a lot more. While the primary function of fascia is to give shape, it also provides a lubricated surface such that various parts of the body can move independently. 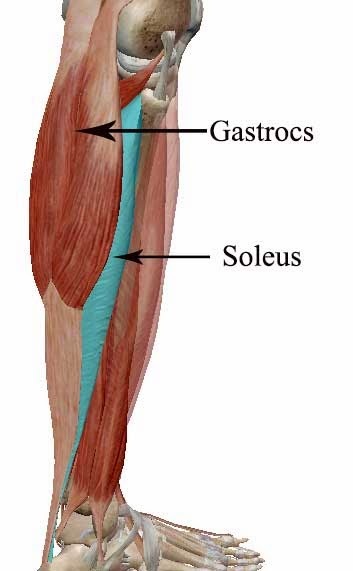 For example on the calf, the Gastrocnemius muscle is on top of Soleus muscle(see image below). In a healthy person these two muscles can and do work independently because the fascia covering both of them allow smooth movement without any friction. However age catches up and you don't feel like going to a party any more! eventually will attach itself to the upper fascial layer of the Gastroc muscles. Once sufficient such attachments have formed the individual will be unable to independently use the Soleus or the Gastrocnemius. Eventually you will need more energy to make a movement because it now involves two muscles instead of one. Now imagine this process can happen anywhere on the body where collagen occurs and that is just about everywhere. The result is impeded is blood flow, hardening of the arteries, compression in the skeletal structure, reduced muscle movement, inflamation of brain/ spinal cord dura and inefficient energy utilization. 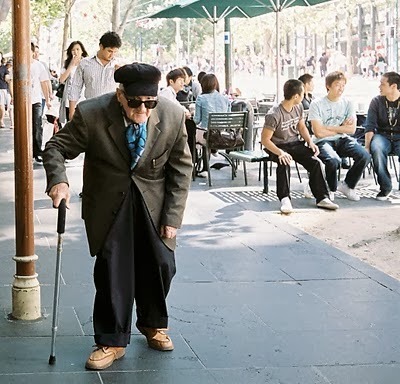 A.G.E.s molecules have been implicated as a cause for Alzheimer's and heart disease.The whole process is called getting old. Peer reviewed research says that diet especially food cooked excessively creates A.G.E. molecules. Tobacco smoking also accelerates the process of generating A.G.E molecules. Presence of sugars in diet give fuel for the glycation reaction. A sedentary lifestyle allows A.G.E. molecules more time to stabilize and attach themselves to the underlying fascial layers. stretching, movement and massage can help in delaying the inevitable process of aging. By stretching we prevent the fascial layers from adhering and keep them separated. In the end this prevents the A.G.E molecule from doing their dirty work. Deep massage like Thai Yoga Massage helps to open these adhesion and the stretching in Thai Yoga Massage keeps the fascial layers separated. Moreover research has revealed a new molecule called Alagebrium from family of molecules called Thiazoles are proven effective as A.G.E cleavers. The company Alteon that has been conducting clinical trials over several years has reported that the Alagebrium has been quite effective and safe in clinical trials on animals. The only problem is that this company ran out of money to complete the trials and was taken over by another company called Synvista Tech. For reasons that are not clear Synvista Tech closed down this research. Pity ,because it means until this pill pops up again, you are back to stretching, massage, dropping the sugar/ carbs in your diet, stopping smoking and exercise. 1. You might want to try Red Grape Skin Extract which is proven to prevent A.G.E. 2. Avoid processed food because most industrially produced food uses heat that causes the protiens in that food to undergo Glycation. Almost two thirds of these A.G.E molecules end up being absorbed by your body and the remaining is excreted via your kidneys. 3. Avoid burning your food because that creates A.G.E molecules to form in the food. Enjoyed this? Join us to learn more about your body and mind. Click here to join our Anatomy of Thai YogaMassage course.